Renaissance Faire at Sleepy Hollow | Iowa's only permanent Renaissance Faire village, hosted at Sleepy Hollow Sports Park in Des Moines, IA. It is the final weekend of the faire and Pirates have invaded and overtaken the Renaissance Faire at Sleepy Hollow. Monday after the Queen left town on a well-deserved excursion, pirates from across the land slipped into the village and boisterously took control. There was no actual bloodshed just a lot of brandishing of swords and cannons with much revelry. Villagers quickly caved and embraced the new party atmosphere. The pirates are mounting a campaign to bolster their numbers by offering to allow pirate kings and queens ages 5-12 to bring in two friends at no extra charge. This does not include family members as they have been deemed unreliable crewmates. Join us for one last huzzah and seafaring hijinks! Just $19 for an adult to attend the entire weekend, and $8 for children under 12 years old. Parking is $5. 11 am – 6 pm, Rain or Shine! If you are 21 or older this year we have started the add-on option for you! If you are having too much fun in the pub and don’t want to leave when the faire day ends you can now stay after hours for this adult only show! The show is 1 hour long and includes performances from the raunchiest members of the cast who have been holding their tongue all day long. Let loose with a free beverage from the bar and good company. Tickets are $12, get yours today at sleepyhollowtickets.com. Onsite camping is a new addition to the Renaissance Faire this year. $5 per person for primitive camping or premium camping for $30 per night (2 people includes, additional cost for more people). 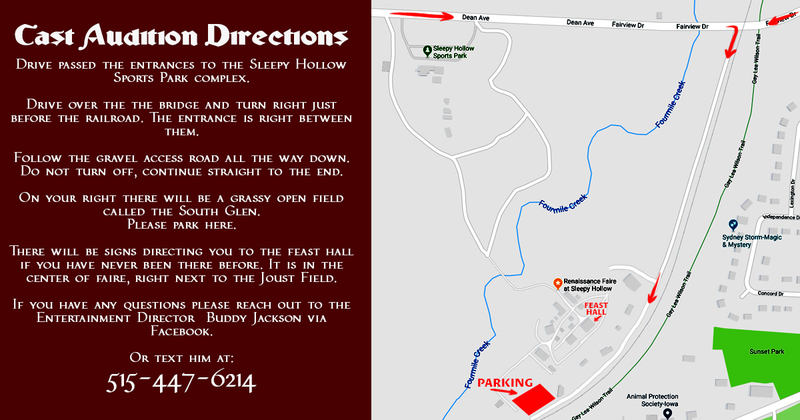 Campsites must be registers in advance and can be purchased along with your Weekend Pass at sleepyhollowtickets.com. 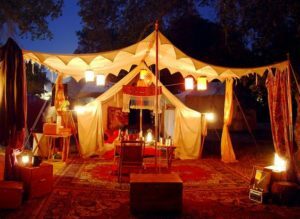 For more details on camping during the Faire click here. For vendor descriptions visit our merchant page. Join us for a highland celebration! Kilts & Lucky Lasses weekend at the Renaissance Faire at Sleepy Hollow is nearly upon us. 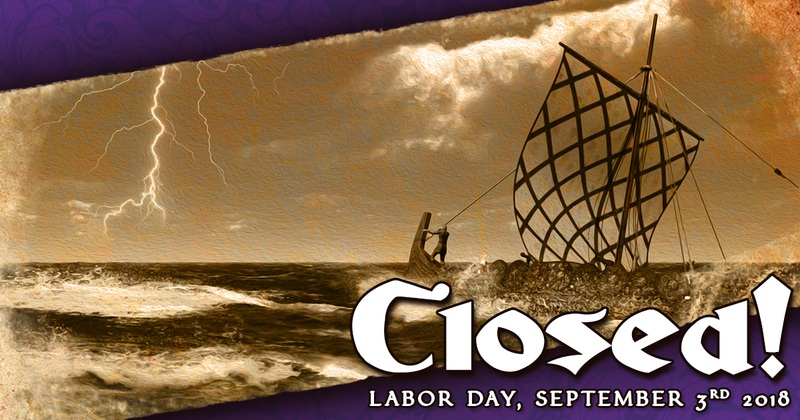 Don your kilt for this weekend event that is sure to bring out the kelt, scot, or fae in you. Just $19 for an adult to attend the entire weekend, and $8 for children under 12 years old. Parking is $5. For performer biographies please visit our entertainment page. With the flash flood warning, lightning strikes, and increasingly difficult walking conditions, we have weighed all the safety concerns. After much deliberation, we have determined that the Renaissance Faire at Sleepy Hollow will close today due to weather for the first time in its 13 year history. Thank you to everyone who attended this weekend. Despite the constant rain and mud we enjoyed every moment we had with our amazing patrons and we hope to see you all again next weekend for Kilts & Lucky Lasses Weekend. Joining us as a promotions sponsor this year is the Iowa original, Casey’s General Store! Starting August 23rd if you are going in for gas or their beloved pizza, be sure to ask about Renaissance Faire Coupons as well! The following store locations will have a limited number of coupons available starting next Thursday (the 23rd) for $2 off your weekend pass. That’s right, with these coupons you can experience everything the entire weekend has to offer for just $17 for adults (Only usable for adult tickets, processing fees may still apply). So be sure to visit your Des Moines area Casey’s next week and ask your cashier about their RFSH 2018 coupons! We would love to hear if you picked up a coupon so feel free to tag us and Casey’s on social media! After changing over to a slightly different ticketing system we are finally almost there, We are excited to make the ticket announcement that 2018 Renaissance Faire at Sleepy Hollow passes will be going on sale mid-July. Keep an eye here and our social media pages for the exact date. Along with our change to weekend passes that we announced a few months ago there are a few more major additions and changes for this year that you should be aware of. For the past 12 years, our faire has always started at 10 am, after much consideration of morning traffic the decision was made to push the opening gate back by one hour. The hours of our event are now 11am-6pm. We hope that this change will address some of the slow times and it will also be making room for a special new after-hours event, see below for more details. Camping at Sleepy Hollow is a new addition in 2018. Camping must be reserved ahead of time along with the purchase of your ticket at sleepyhollowtickets.com. Camping is open the Friday and Saturday nights of each faire weekend, on Labor Day weekend camping is available Sunday night as well. A primitive camping spot is $5 per person staying at the site. Bring your own tent and bedding and you can set up just outside the Faire. When you check in you will be directed to your campsite and will be able to drive up to it to drop off your equipment. Once set up you will need to return your vehicle to the parking lot. 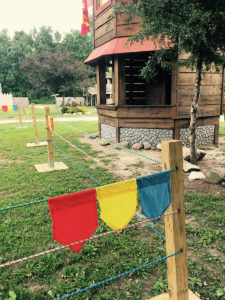 All the campsites are a short walk from the bridge which leads to the Renaissance Faire Village. A limited number of premium camping spots are available for purchase for $30 per night. These campsites can be used for Motor Homes/travel trailers with electric and water hookups. Each premium spot is for 2 people. If additional people will be staying at the premium site it will be an additional $5 per person. You can also feel free reserve these areas for tent camping if you would like easy access to power and water. For all the camping details click here. Smoker – A 21+ After-hours Pub Show! If you are having too much fun in the pub and don’t want to leave when the faire day ends you can now stay after hours for this adult only show! The show is 1 hour long runs from 6:15pm-7:15pm and includes performances from the raunchiest members of the cast who have been holding their tongue all day long. Let loose with a free beverage from the bar and good company. 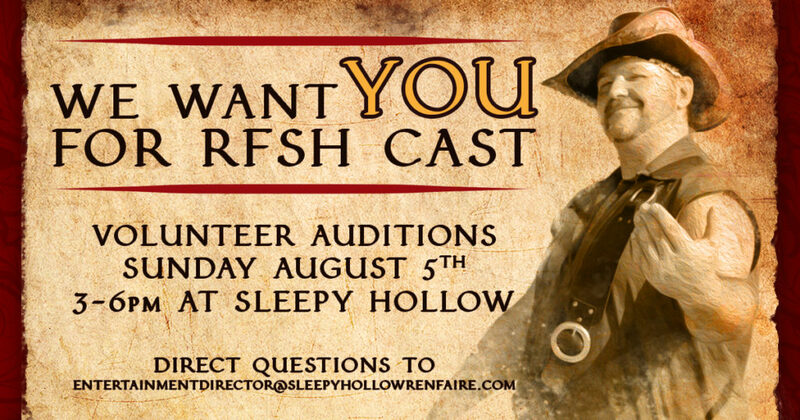 Purchase your ticket at sleepyhollowtickets.com. Finally, several members of our cast, from knights to pirates and even some fairies will be walking in the Urbandale 4th of July Parade! Come on out to see our performers and get a coupon for $2 off your weekend passes! The parade takes place beginning at 10 a.m. from the Old City Hall on 70th Street north to Aurora Avenue finishing at 82nd and Aurora. Our line up number is 109 so if you want to see us be sure to stay for the whole parade. For more details on the Urbandale Independence Day parade and schedule of events click here. We hope we will get a chance to see many of you during the parade and wish you and yours a happy 4th of July, from our faire-mily to yours!